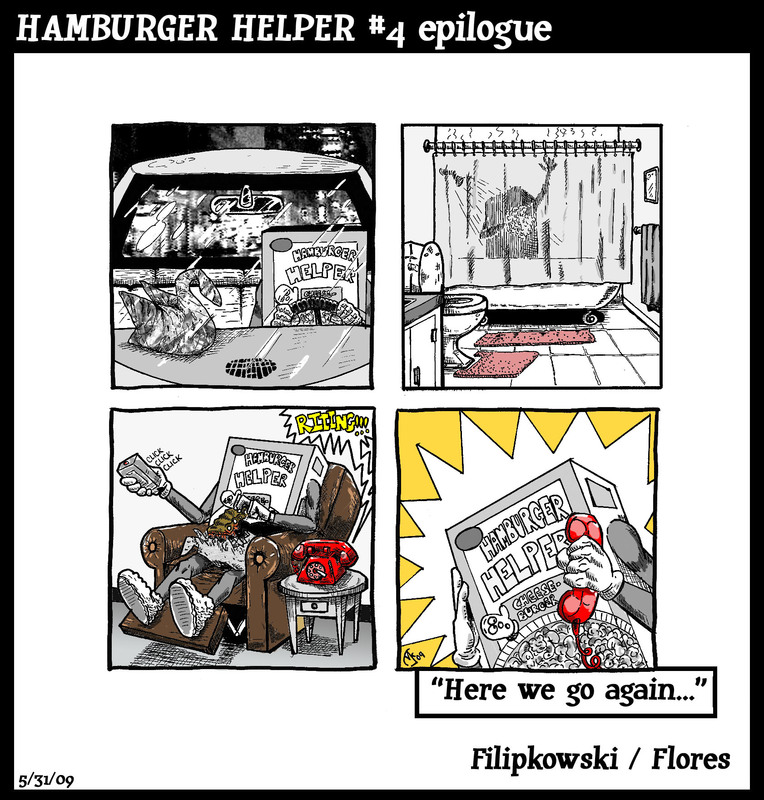 Hamburger Helper #5: The Saga Continues… | Super Cool Dude Land! Yes, a box of Hamburger Helper can eat ribs. This entry was posted in Hamburger Helper and tagged hamburger helper mauro flores jr. eric filipkowski. Bookmark the permalink.